The Mesh Card is a wallet so small and slim that it’ll fit inside a single card pocket in your own fat wallet. 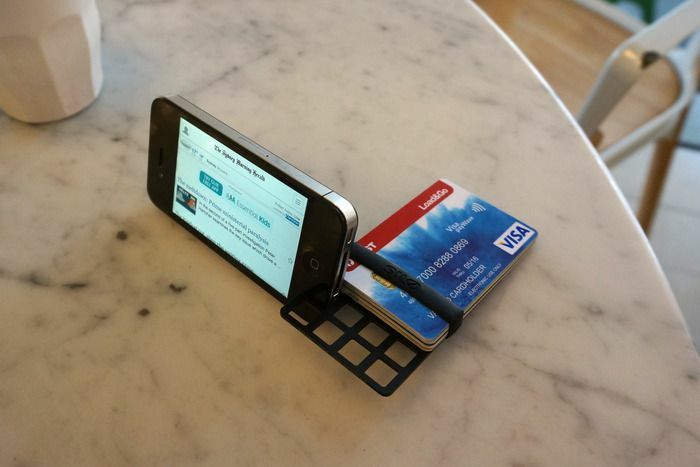 And it’s not just a place to keep cards and cash: it doubles as a neat iPhone stand, and even as a bottle opener. 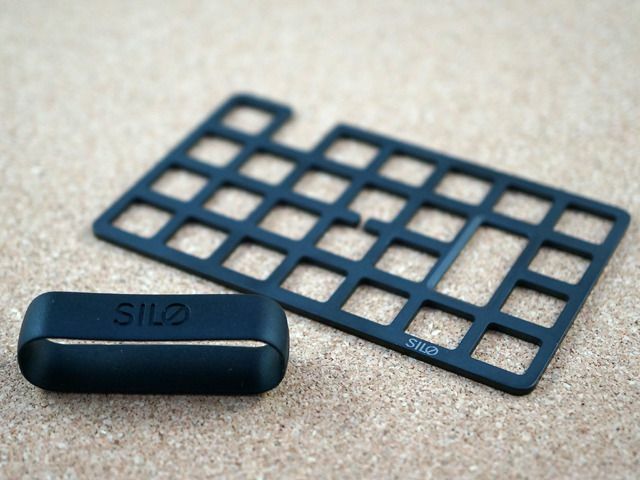 The Mesh Card is a titanium grid with a silicone band wrapped around it. This lets you stack up several credit cards along with some cash money and secure the whole lot into one compact, minimalisticalized bundle. IT also acts as an RFID shield for the paranoid. Two cutouts in the grid add two functions. The nick in the side fits the iPhone, making an impromptu kickstand, and a gap between two squares of the grid lets you use the Mesh Card to open a bottle of beer – an essential task in Sydney, Australia, where the Mesh Card comes from. Finally, an optional polycarbonate “bumper” card can be used to either just cap off the rest of the contents or to separate out any RFID cards you actually need to use. The price? AU$69, or around US$62. It’s a Kickstarter, though, so there’s a long wait until it ships: April 2014 in this case.